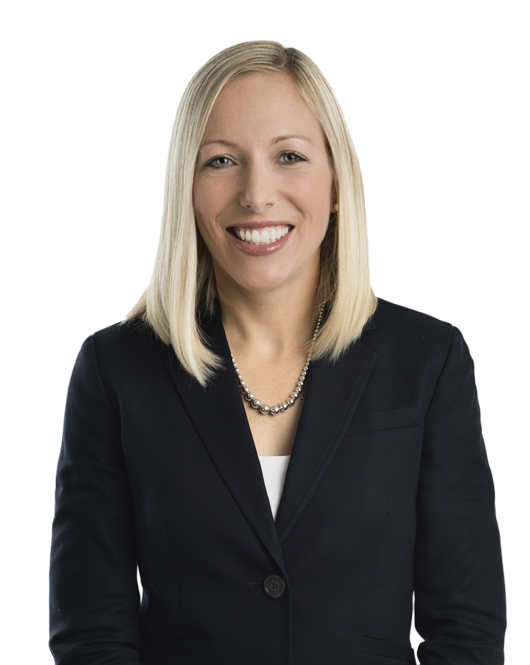 Lauren Briggerman focuses her practice on white collar defense in criminal and civil matters. She represents corporations and executives in government investigations and criminal litigation, including in the areas of criminal antitrust, money laundering, bank fraud, and government contracts fraud. In particular, she has developed expertise in global cartel investigations. She has a successful track record in defending companies and executives in some of the most notable international cartel investigations in recent years, including those involving the auto parts, air cargo, freight forwarding, and pharmaceutical industries. Ms. Briggerman writes and speaks frequently on cartel and other white collar issues. She is the co-executive editor of the firm’s Executives at Risk newsletter, a quarterly publication that reports on the most noteworthy cases and investigations implicating corporate executives. She is also a founding member of the Women’s Antitrust Forum, a Washington, DC-based organization that brings together women antitrust practitioners for professional development purposes. In addition, she is an active member of the American Bar Association’s Cartel and Criminal Practice Committee and the Women’s White Collar Defense Association. She previously clerked for the Honorable Thomas C. Wheeler of the United States Court of Federal Claims. Defended a public company against allegations of price-fixing in the freight forwarding industry in at least eight countries, including the U.S. As a result of these efforts, our team has convinced all but one of the jurisdictions to drop their investigations into the company. Defended one of the top 200 largest construction companies in the United States in a joint investigation by DOJ’s Antitrust Division and the U.S. Attorney’s Office in DC for alleged anti-competitive fraud in performing small business set-aside contracts with the government. Our team ultimately secured a highly favorable plea agreement in which the company was required to pay a corporate fine far below that in similar cases. Defended numerous corporate executives against prosecution in the DOJ's investigation into alleged cartel conduct in the auto parts industry, the Department's largest antitrust investigation in history. As a result, none of them has been prosecuted by the DOJ. Obtained an extremely favorable sentence for an Afghan construction company and a senior executive in criminal cases in U.S. District Courts in Chicago and Honolulu involving alleged bribery of U.S. military officials located in Kabul, Afghanistan. Obtained a rare nolo contendere ("no contest") plea for a U.S.-based cargo airline in a criminal case in U.S. District Court in Miami involving alleged antitrust violations in the air cargo industry. As a result, the company did not have to plead guilty to a federal crime. Represented more than a dozen executives of a U.S. bank in interviews by the DOJ, SEC, and OCC in a major bank fraud investigation. Defended two former executives of a U.S. bank in a five-week federal jury trial involving the bank’s failure. The U.S. Department of Justice (DOJ) continues to focus on cross-border white collar investigations and charge individuals located abroad.